Excellent investment opportunity in Downtown Orlando's desirable Milk District. The property features two separate buildings. The front building includes 2 units: 1bed/1bath unit and a 2bed/1bath. The rear building includes (1) 2bed/1bath unit. All units have their own washer and dryer, Full kitchen's and Living Rooms. All 3 units have tile/hardwood/luxury wood plank vinyl. 2 of the units have a private fully fenced yard. All units are currently rented with a total monthly income of $3625. (Copy of Leases available) With the Milk District only growing in popularity this is a wonderful opportunity to invest in one of Orlando's hottest areas. Call today to schedule a private showing. Serious Inquiries only; must show POF or Pre-approval to schedule showings. Lot Size: 0.19 Acres / 8174 Sq. Ft.
Dr, turn right onto E Washington St.
SchoolsClick map icons below to view information for schools near 3008 E Washington Street Orlando, FL 32803. MFRMLS data last updated at April 23, 2019 8:52:54 AM PST. Home for sale at 3008 E Washington Street Orlando, FL 32803. Description: The home at 3008 E Washington Street Orlando, FL 32803 with the MLS Number O5761851 is currently listed at $390,000 and has been on the Orlando market for 74 days. 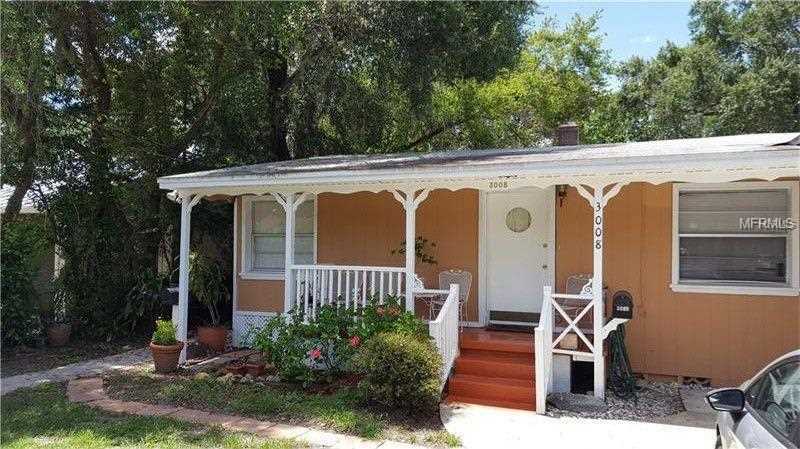 You are viewing the MLS property details of the home for sale at 3008 E Washington Street Orlando, FL 32803, which is located in the Oak Lane Sub subdivision, includes 0 bedrooms and 0 bathrooms, and has approximately 2222 sq.ft. of living area.